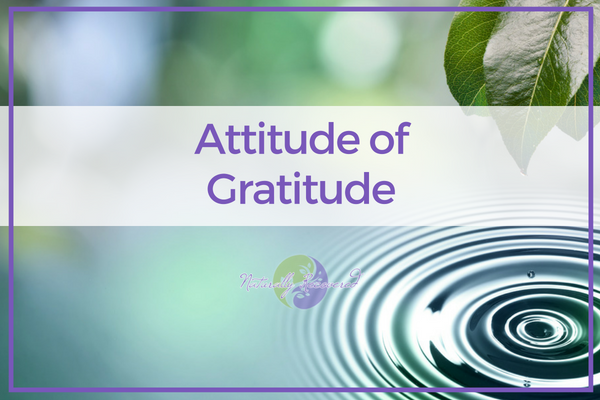 A short meditation that will help to shift your mindset to one of gratitude, shining a positive light on all that you see and experience each day. As a listener of Naturally Recovered, you can take advantage of the exclusive pre-sale price for the 10 Week Summer Transformation at https://naturallyrecovered.com/summer. The transformation begins with 2 weeks of clearing your physical space, followed by 4 weeks of deep spiritual growth, and wrapping up with 4 weeks of body transformation. Each part of the process creates a solid foundation for the next steps with personal support and accountability. Offering the pre-sale is my way of saying thank you for being a listener.